The article touches upon semiological aspects of the city visual representation, its historical and current cultural and semantic determinants. Through the example of Moscow, it studies the phenomenon of reproduction of the medieval image of an invisible city in the system of town-planning, social and political-symbolic practices. SALMIN, Leonid. Invisible Moscow. The issue of a city as a visual discourse. project baikal, Russian Federation, n. 55, p. 46-50, apr. 2018. ISSN 2309-3072. 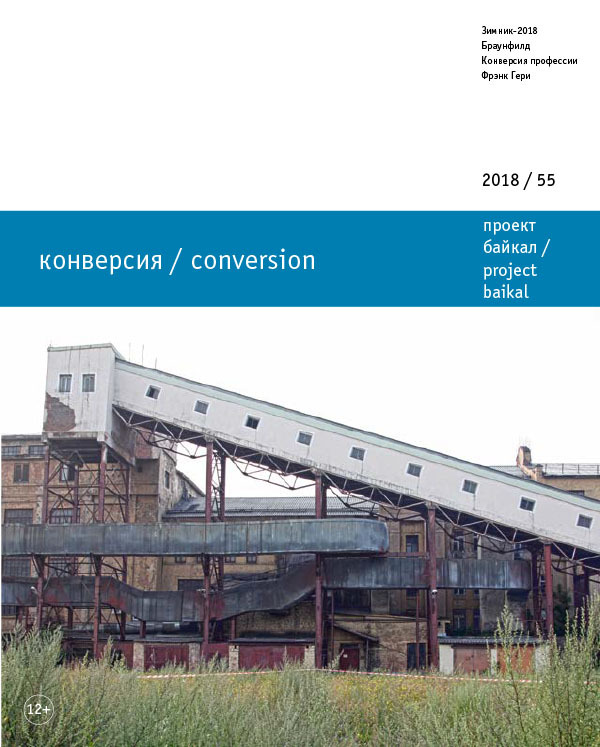 Available at: <http://projectbaikal.com/index.php/pb/article/view/1280>. Date accessed: 24 apr. 2019. doi: https://doi.org/10.7480/projectbaikal.55.1280.